The largest fitness fair in the world takes place every year in Cologne: the FIBO. 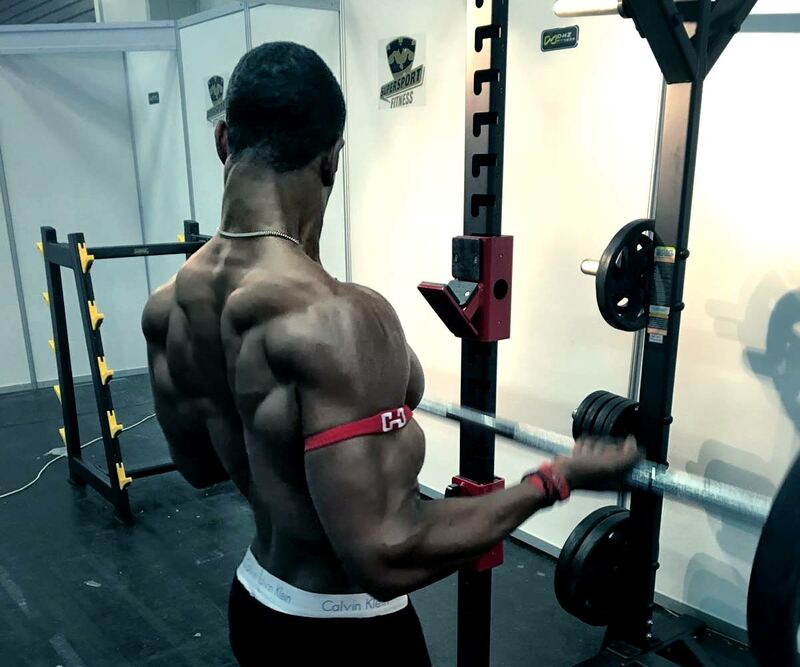 As sportiness, health and fitness are a growing market, the FIBO Cologne surpasses every year in terms of exhibitors, visitors and support programs. But Fitness is not only in Germany and Europe – the trend has also been recognized in the Far East. There are millions of young Chinese people enthusiastic about sports and fitness. Being healthy has also become a lifestyle in China. Therefore FIBO expanded to China a few years ago. The FIBO China took place this year from 8 to 10 September 2016 at the Shanghai Convention & Exhibition Center. We were on site and exhibited in Shanghai. Thus, Supersport Fitness presented new Crosstrainer and the new fitness catalog for China. The Crosstrainer are initially intended for the Asian market, but are also offered in Europe in early 2017. Of course, the latest trends in fitness, nutrition, muscle building and wellness could also be viewed in Shanghai. Even more important is the testing and learning, which is why Supersport Fitness presented numerous fitness equipment and power equipment and invited to use it. The fitness equipment from Supersport Fitness found great attention. But we were also enthusiastic about the Enthusiamus and the unbroken sports enthusiasm in Shanghai. It was clear that the theme of “Sport & Fitness” in the Far East is not a pure trend, but rather a sustainable growth party. You can hardly imagine a more exciting market. Under the motto “Build Your Expertise, Power, and Passion” the visitor record of FIBO China could be broken again by the way. In this respect, we will visit FIBO China again in 2017!